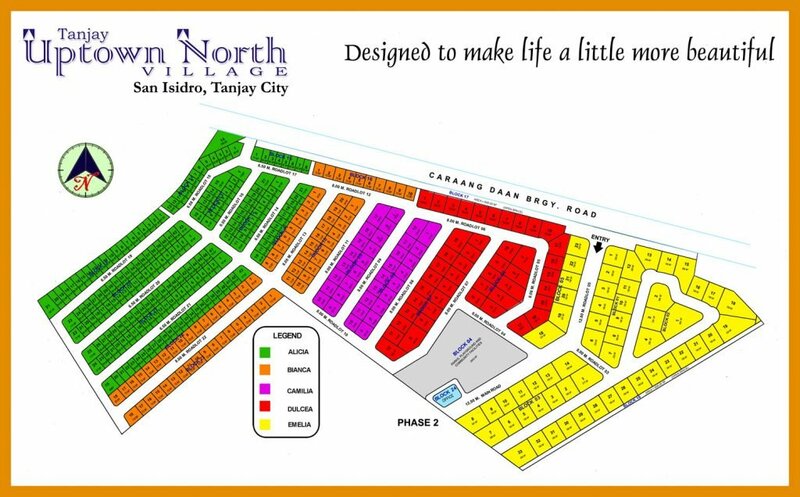 The Tanjay Uptown North Village is constructed against a picturesque view of the mountains and amid a relaxing view of nature. We aim to create a serene and peaceful community for the utmost satisfaction of its residents. 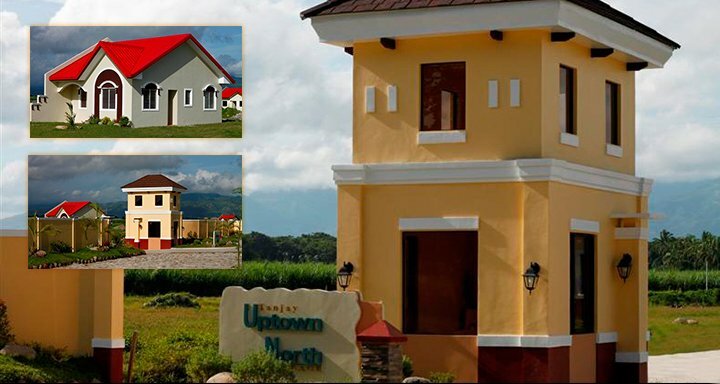 Located in Tanjay, Negros Oriental, The Tanjay Uptown North Village subdivision is another socialized and low-cost housing project of Philsouth. 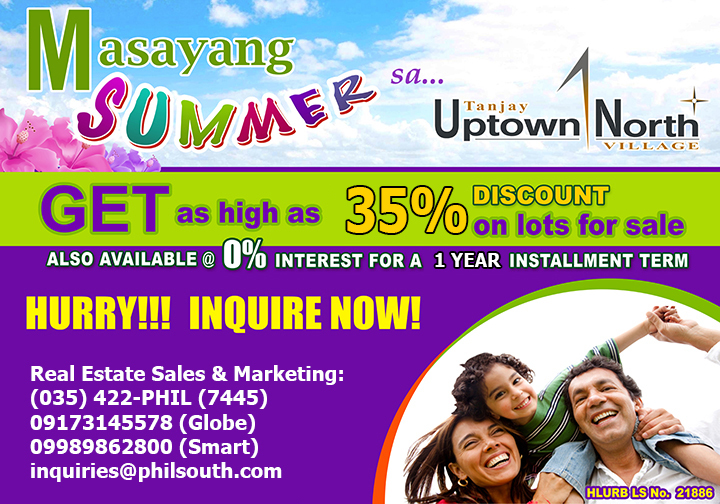 Catering to the demand for affordable real estate properties of the people of Tanjay City and neighboring towns. It is a fully developed subdivision complete with power and water distribution system and drainage system. All these to attain a well-rounded community environment.